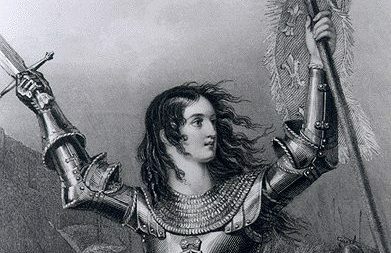 Warriors Against the Core, you know the fight we have is vast. We know it has taken much sacrifice. We also know the truth, while setting us free, has also caused many to disbelief what we have researched and shared. Some are SO much in disbelief they marginalize us as ‘crazy’ or, my personal favorite, “conspiracy theorists”. 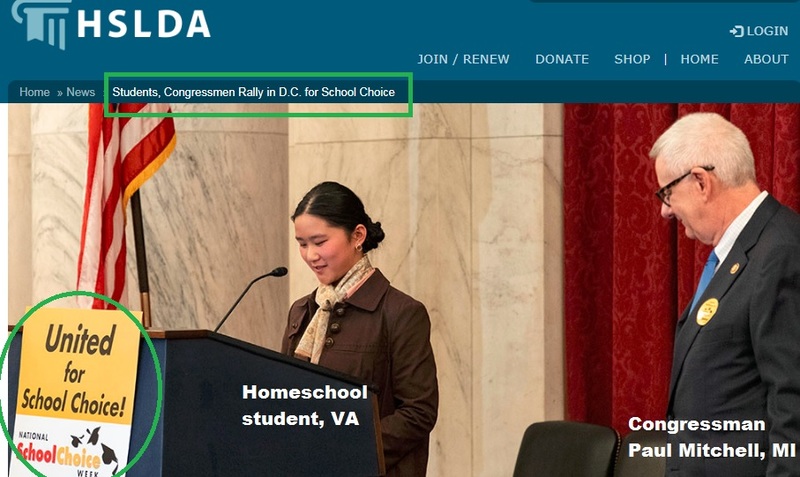 Many have said homeschooling is ‘safe’. 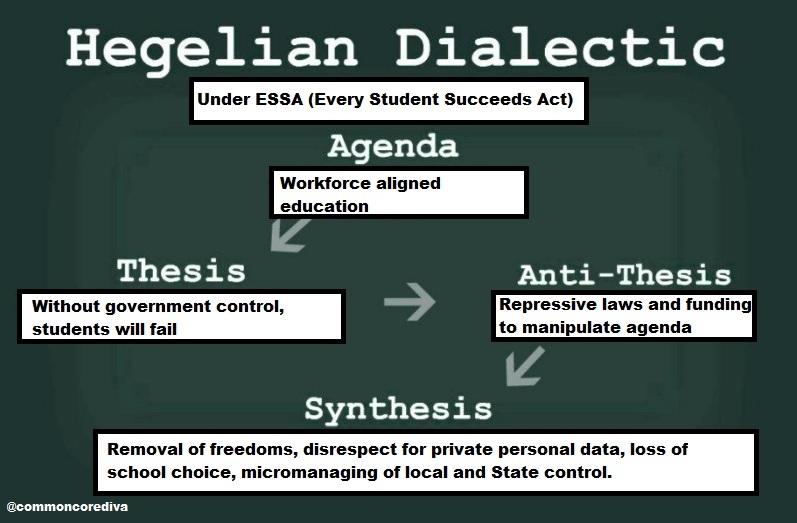 Warriors, not only have many others revealed that homeschooling, is in fact, in the cross-hairs of the CCSS Machine, but finding out how safe/not safe education is has been my main motivation since 2009. 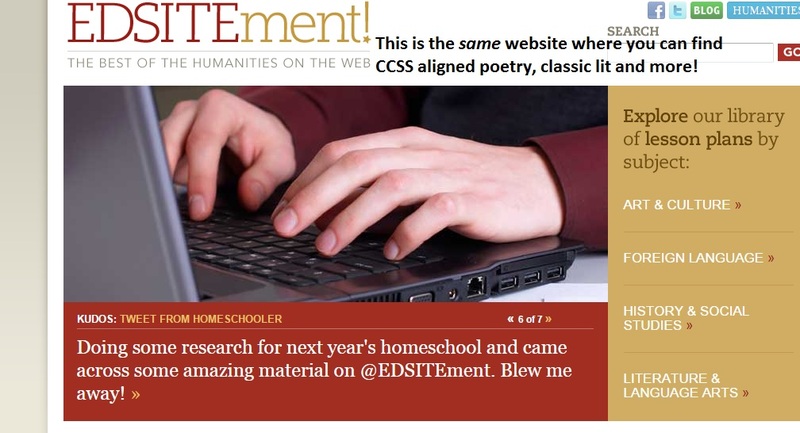 I have lost count of how many articles, how much research, and how many hours writing it has taken to help keep you informed about just HOW home education in America is being set up to be entrenched in the ESSA (Every Student Succeeds Act), the HEA (Higher Education Act), STEM Act (Science, Technology, Engineering, and Math), WIOA (Workforce Innovation and Opportunity Act), AAI (American Apprenticeship Initiative), and anything remotely connected to all these. So, it is absolutely NO surprise to find the UN (United Nations) is invading American homeschooling as well. The rest of the article will give you the details of HOW this is happening. Thanks to one of my dedicated followers, Michelle K., she alerted me to what you see above. 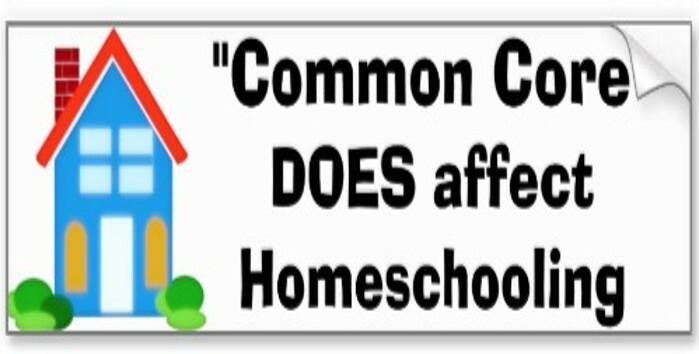 Interestingly enough, many of our home educated students leave their in-home classrooms headed for colleges, universities, and elsewhere. There are Model UN Clubs at the collegiate level, too. Before the Club was CHAPMUN based, it was tied to the “PMUNC (the Princeton Model United Nations Conference) and ILMUNC (the Ivy League Model United Nations Conference at University of Pennsylvania).” In 2013, The ‘North American Invitational Model United Nations (NAIMUN) hosted by Georgetown’ was added. The purpose of being Model UN: “Model United Nations is a fun and dynamic atmosphere for students to learn about issues from around the world. More than textbook learning, students learn the dynamics of debate and working together to form resolutions.” What you see below is a quote from the former leader of the UN (United Nations). You might also find it very interesting that the student leader of the PMUNC authored a Nov. 2015 paper as an assignment. Among the topics? The OAS (Organization of the American States) and Smart Cities. 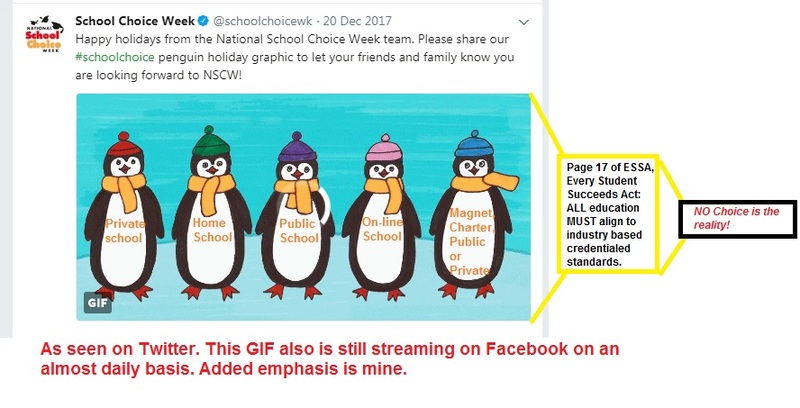 While I haven’t looked into the OAS, I have shared with you in previous posts, how the “Smart Cities” are tied to the CCSS Machine. But Wait, There’s More Indoctrination To Be Learned! Here is a 16 minute video promoting the use of Model UNs for the youth and what it will mean for them as future leaders. You really need to listen in. The speaker? A licensed psychologist. 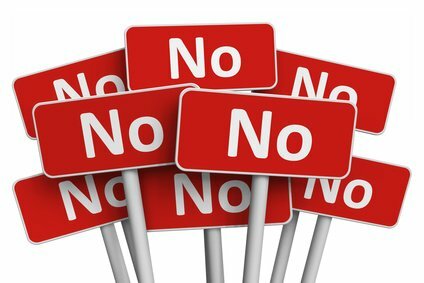 Don’t look now, but NC’s gone CCSS dumber! 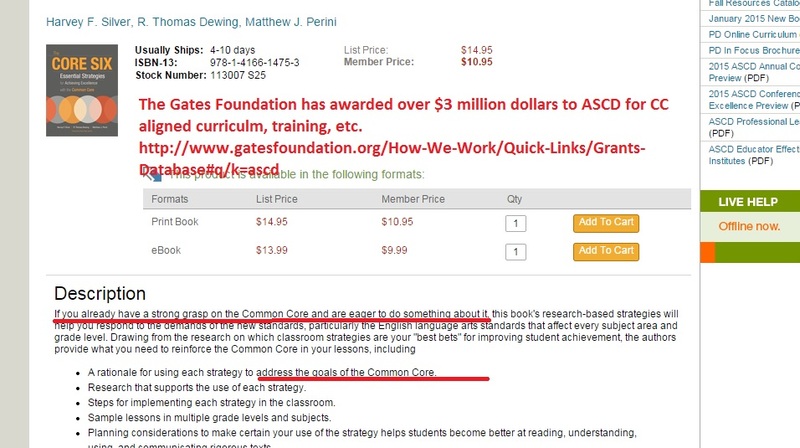 Okay, so it’s not new news about the love affair NC has with Common Core. 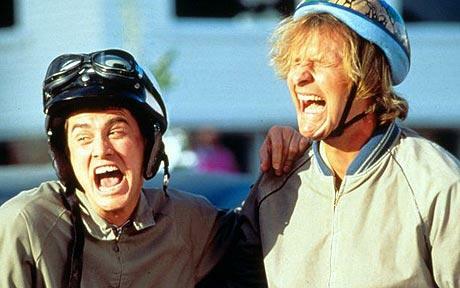 However, the latest move to allow both K12, Inc. AND Pearson into the virtual educational airwaves of the state remind me of the “Dumb and Dumber” guys. 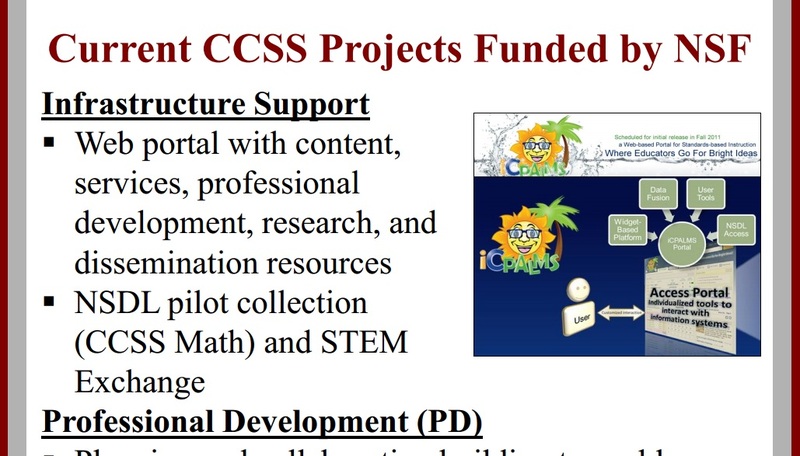 While I’ll not give you the entire past account of NC’s Virtual Public School saga, I’ll tell you this, it’s CCSS aligned. 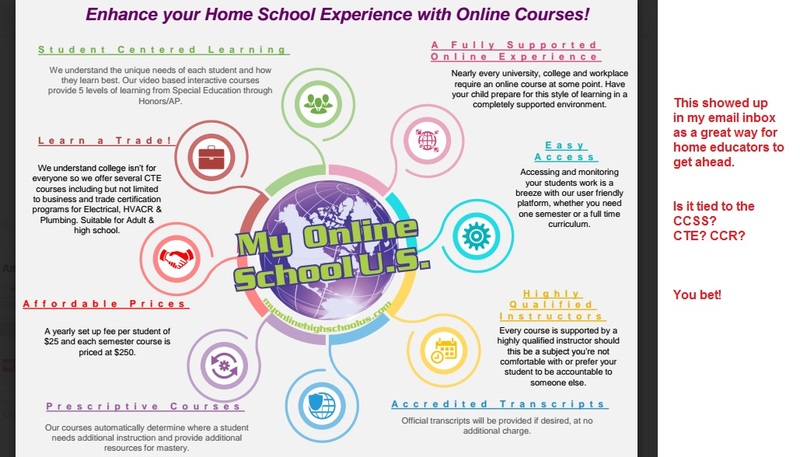 It’s been offered as an option for home education students. It’s a crock! Tax payer funding AND student disservice..what two wrongs we have. So, has your state made a similar move? 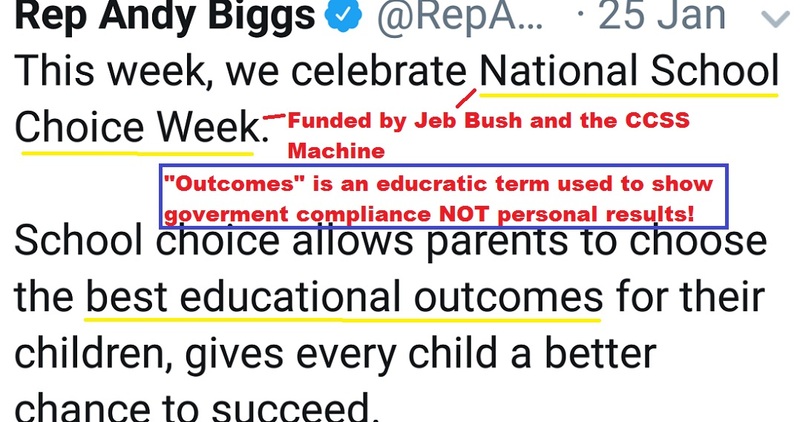 Interestingly enough in 2005, the Senate had a bill that’s been tabled for quite awhile, but COULD be playing into today’s educational snafu. The title of the bill was “Education Improvement Act of 2005” (SB 965). 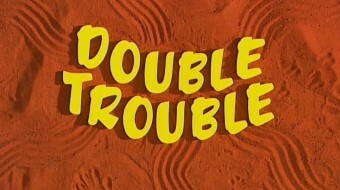 Part 4 of the Bill was subtitled, “21st Century High Schools”. You really should see this section. 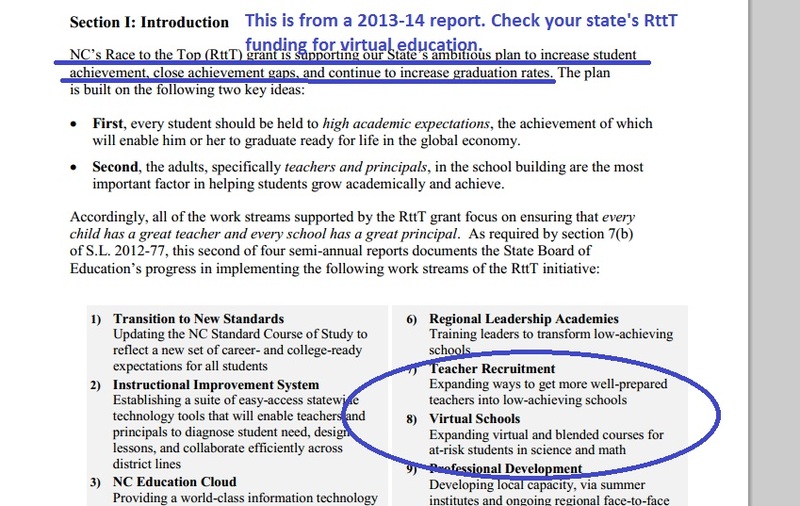 Thanks to the Race to the Top funding, NC Virtual Public School got help. 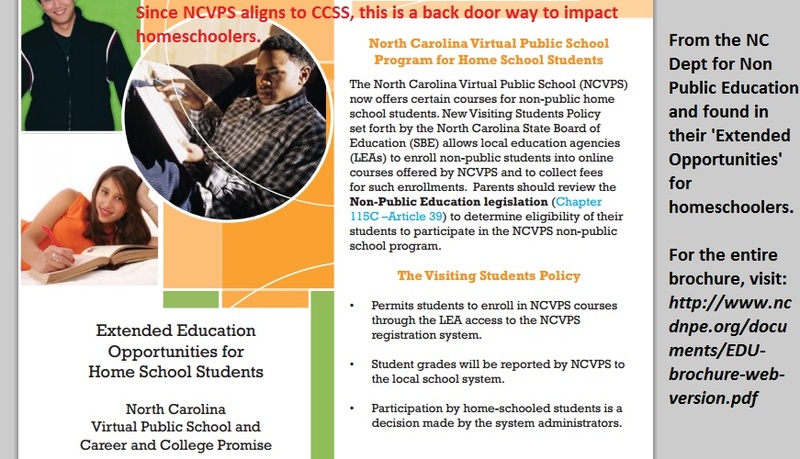 The back door for Non Public Students to CCSS is the NCVPS. See the below screen shot to see how. So, what about your state? Is it providing for its students in the ways NC is? Have you looked at every corner of your state’s budget, state’s education legislation? 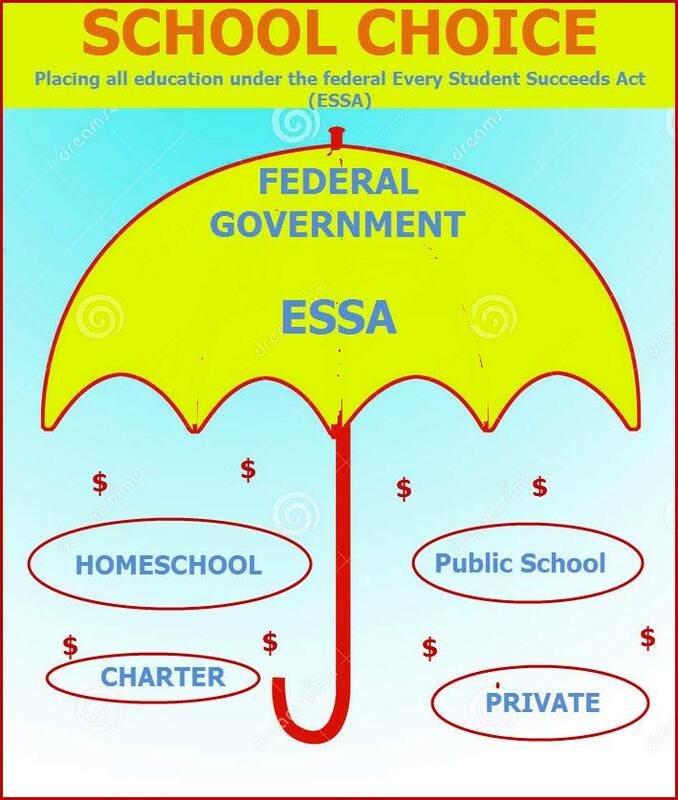 Have you contacted any home school group or private school group to see if they are aware of the back doors? 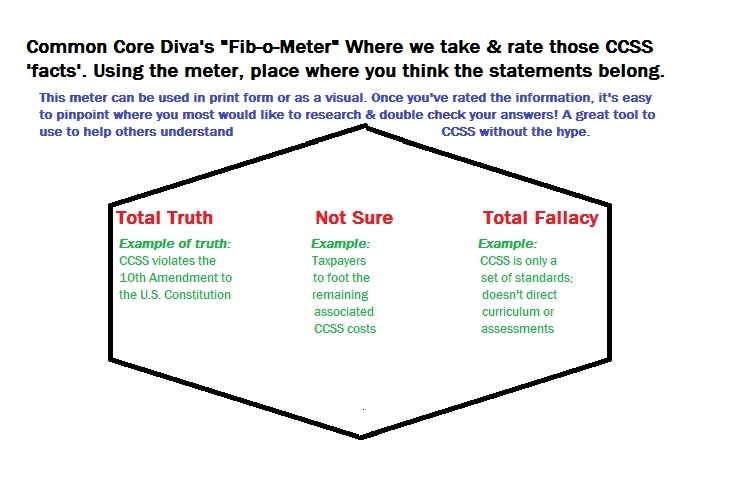 Don’t let your state get dumber when it comes to CCSS!